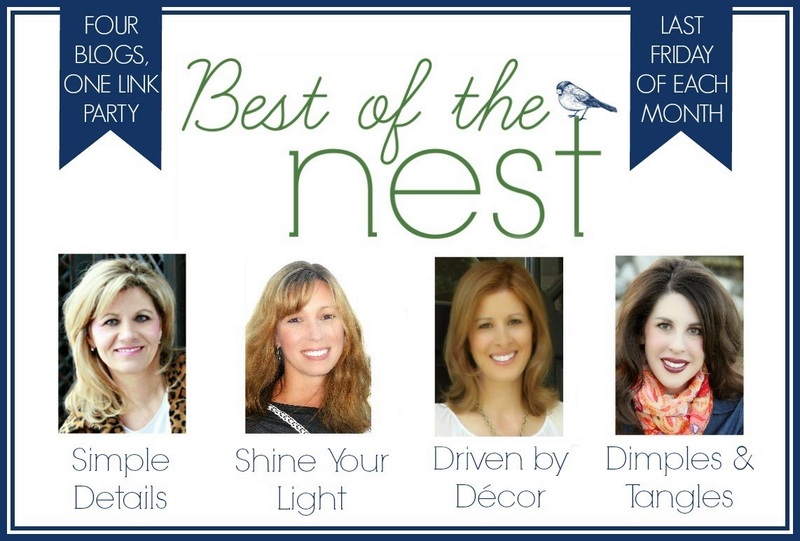 We're thrilled this month to have Mary Ann from Classic*Casual*Home as our guest host this month. 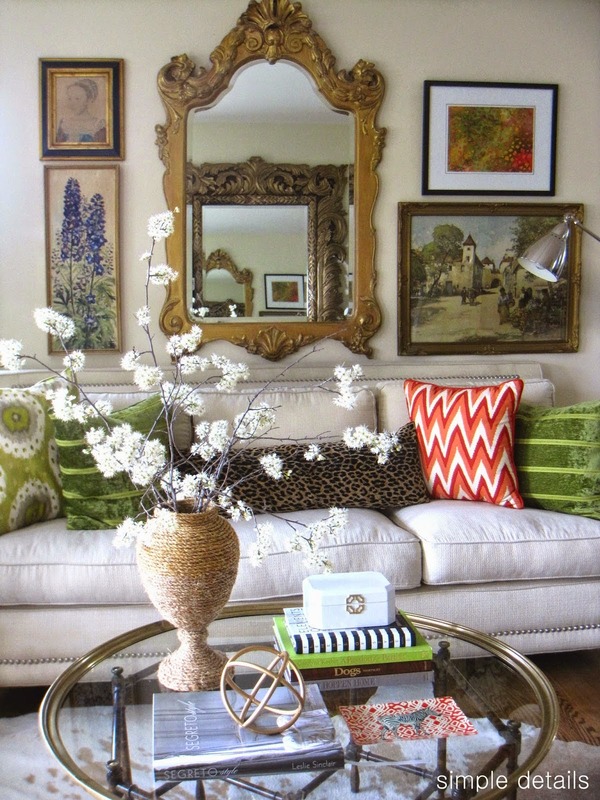 I think I first was introduced to Mary Ann's blog when I saw her gorgeous guest bedroom. Her style is truly classic and casual, and beautiful! I enjoy checking in on the changes in her home, and even more catching a glimpse of the beautiful view of San Francisco out her window. 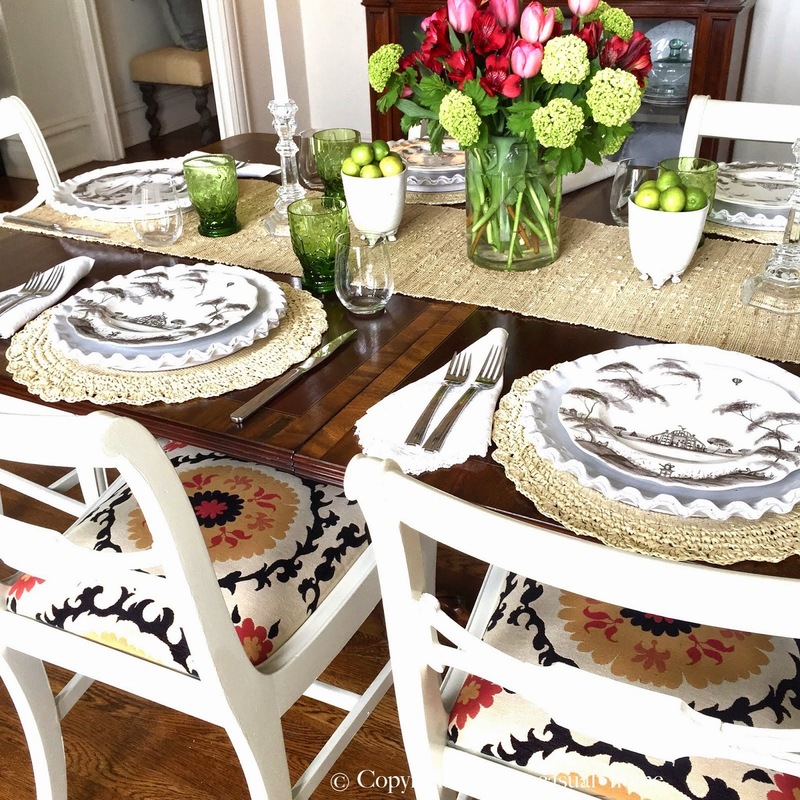 Mary Ann is sharing her makeover of her dining room chairs, and what a lucky duck to have recruited a friend to help her paint them! After you link up, be sure to check out Mary Ann's blog. I know you'll love it! I've been so busy working on my bedroom for the One Room Challenge this month, that I didn't have much to show project wise. However, I took a little break from the ORC to share my Spring Home Tour and a few ways I've freshened up my home. Pam could best me any day in amazing Craigslist finds... I'm about ready to move to Denver just to be able to shop CL there! She's had several incredible scores lately, which prompted her to rearrange her living room to fit all of the goodness in! I get a new idea every time I "visit" Pam's lovely home, so this refresh was fun to see. I love the gallery wall she added after moving her sofa against a wall, and you MUST go see the amazing mirror she is the proud new owner of, courtesy of our friend Craig. 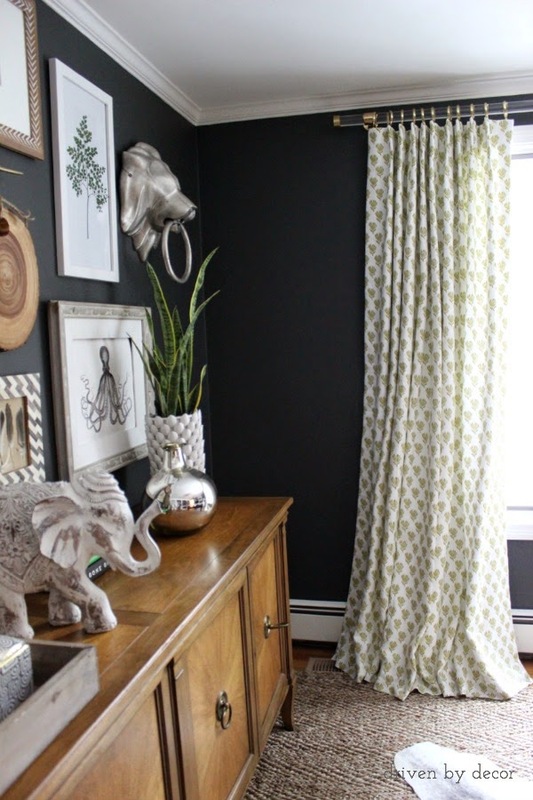 Kris shared her drop dead gorgeous Acrylic and Brass Drapery Hardware that she recently installed in her office. Lucite + Brass? A match made in heaven! This room is perfection, yet somehow continues to get better and better! Finally, Lisa is also working hard on the One Room Challenge, but she's making over a client's Living Room and is sharing her latest update with us. 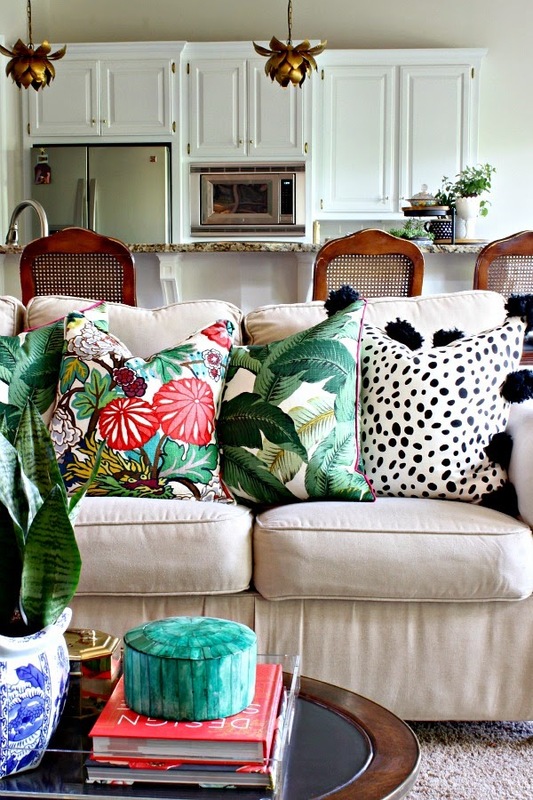 She's using several pieces that her client already owned, but freshening it up with new paint, new accessories, and a different furniture arrangement. She found this cute table at a thrift store and styled it with some Reader's Digest books also found there, one of my favorite accessories! *Please make sure that your project is from APRIL. Jennifer, thanks for your kind words and having me join you this month. So fun to be a part of it. I am loving you ORC, too! Jennifer I just had to come over from Mary Ann's! Love your site and these ladies are all amazing!! Thanks so much for hosting Jennifer! !